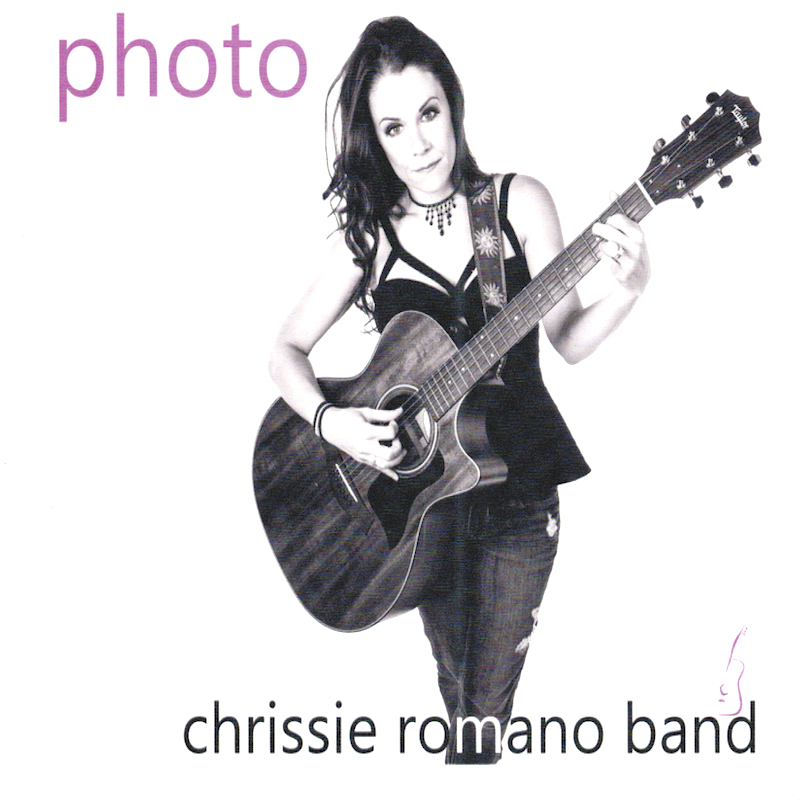 Based out of Rochester, New York, the Chrissie Romano Band keeps their music acoustically pleasant. Comprised of members Chrissie Romano, Ken Romano, John Pasquarella, The Chrissie Romano Band have procured for themselves a delightful Americana sound that is brought together by sincere life experience, as we find is the case with their recent song, Photo. Photo was inspired by a touching experience had by Chrissie Romano. During a visit to her parent’s house, she came across a photo of her mother who passed away years prior. The photograph brought forth a slew of emotions that Chrissie would later embody in a song of the same title, Photo. Photo has a clean and bright musical synergy, which includes elements of classic rock, folk, and pop music genres. The organic nature of its melody, structure, and acoustic instrumentation is very charming and bring to life the track’s theme that Chrissie sings so wonderfully. Having lost my mother some years back, I was deeply impressed with how well the group was able to weave a tune of such depth together. As a group of musical veterans, what is even more promising is the comfort and inspiration that the Chrissie Romano Band was able to bestow by sharing this musical experience with the world. Thank you, I wish you all the best!